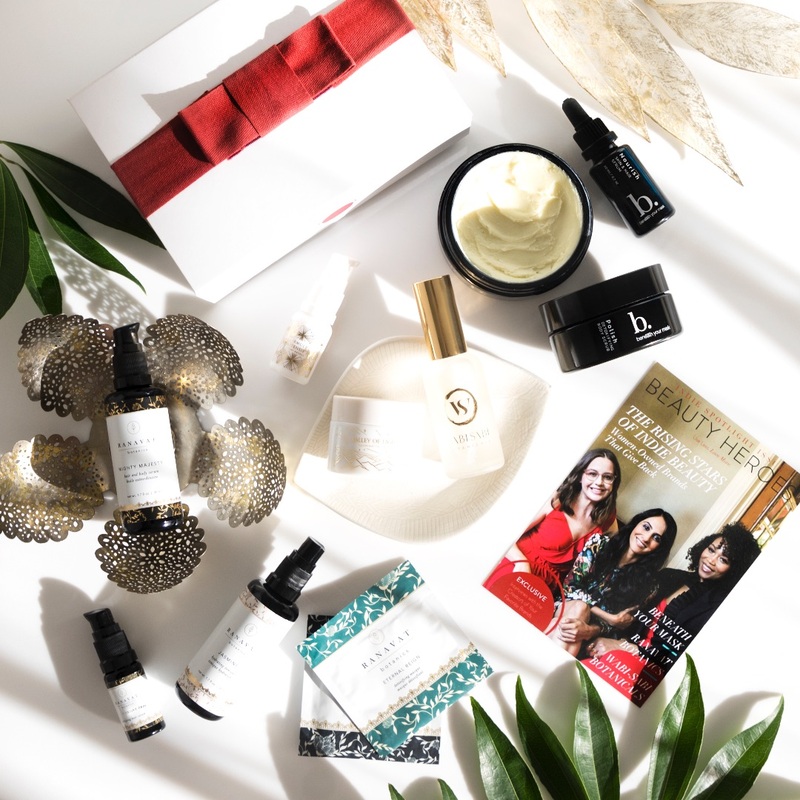 As said on my Instagram, on the 20th of this month, Beauty Heroes launched their first ever Seasonal Beauty Discovery. 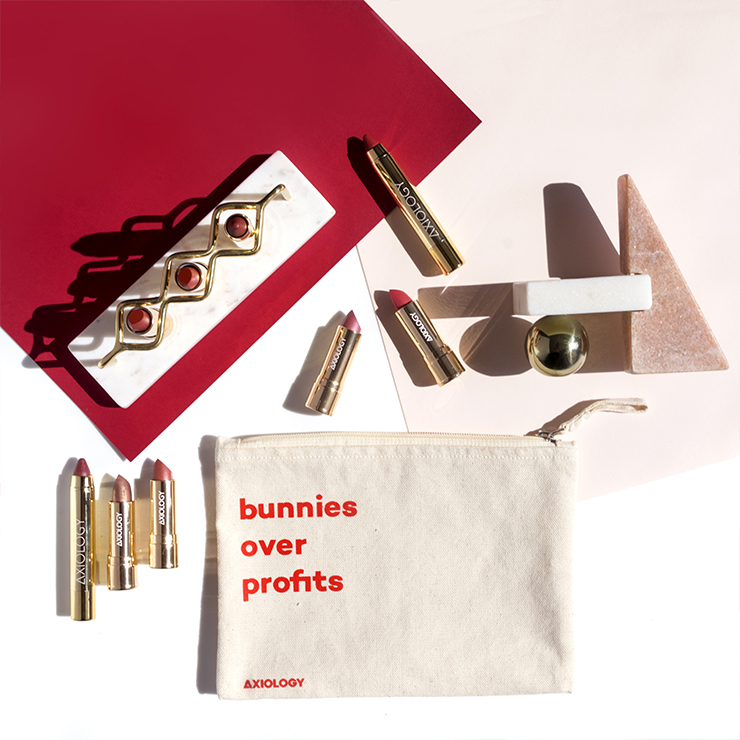 This is an all makeup box featuring Vapour Organic Beauty. 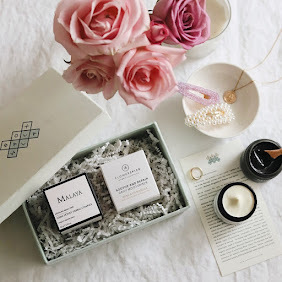 This box is not a part of their monthly subscription service and it's available to everyone, subscribers and non-subscribers. 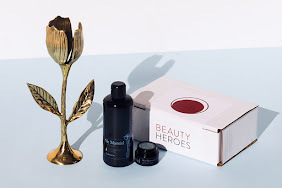 I'm sure you already know what's the deal with Beauty Heroes and how much I love this beauty discovery, so lets rather move to the product reviews. 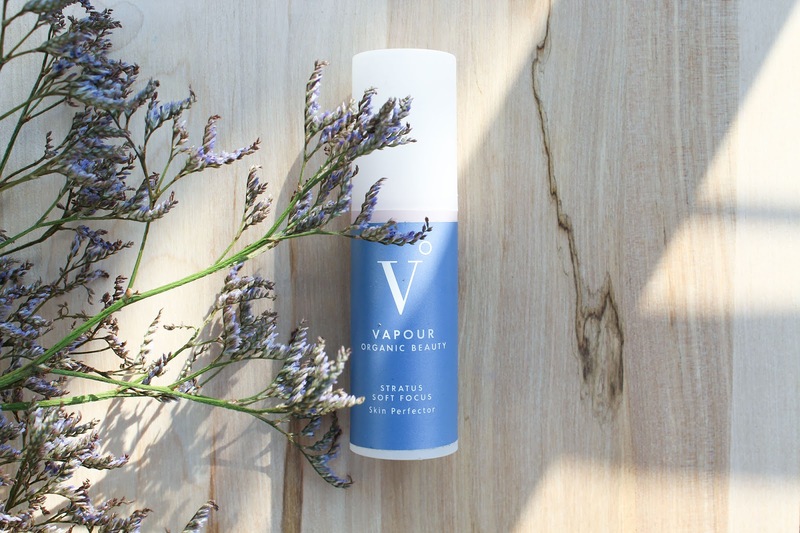 Vapour Organic Beauty Stratus Soft Focus Skin Perfector* - like real-life Instagram filter, it instantly smoothes texture, softens lines and boost natural radiance for a lit-from-within glow. Say what?! I’ve never used a primer before so I was most excited when I received this box. Saying this it’s obvious that I don’t know much, if anything about primers. I do know how to use them and that is pretty much all you need to know really. You apply it before makeup, over moisturizer. Well, this primer can also be used instead of your daily cream because it contains ingredients that can nourish your skin. 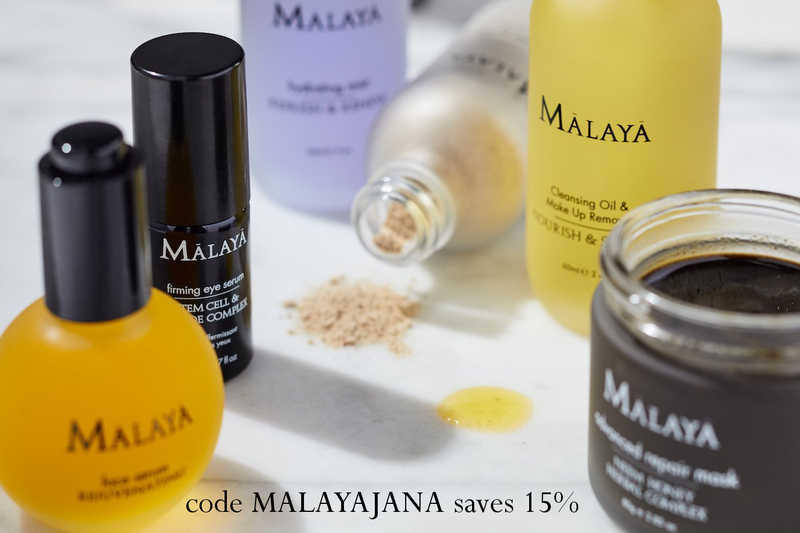 Created with certified organic and wild crafted ingredients, like Pumpkin and Papaya deliver deep moisture to plump and prime the skin, while antioxidant-rich Camellia Seed Oil, Green Tea Leaf Oil and Elderberry Fruit Extract even skin discoloration for a brighter complexion. 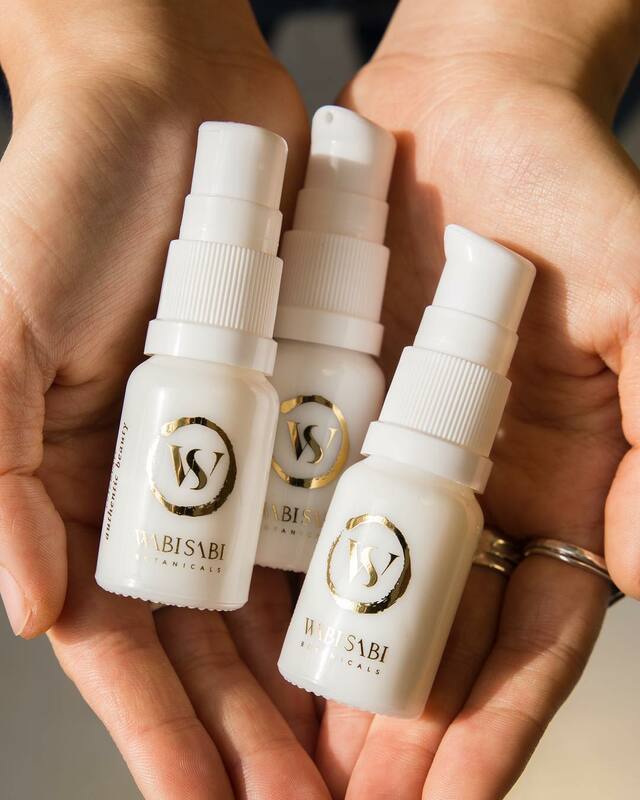 Their signature Herbal Enlightenment Complex, a blend of Lotus Leaf Extract, Holy Basil, Tomato Leaf and Frankincense illuminates skin’s best features. Sounds magical, doesn’t it? My experience with this primer has been great. First of all I love the colour. It’s pink! Pink with fine mineral particles. Shimmer is visible on the skin and I did first think it would be very noticeable and prominent after applying foundation. Luckily I was wrong. These shiny particles beautifully reflect light and achieve dewy look. I love that. 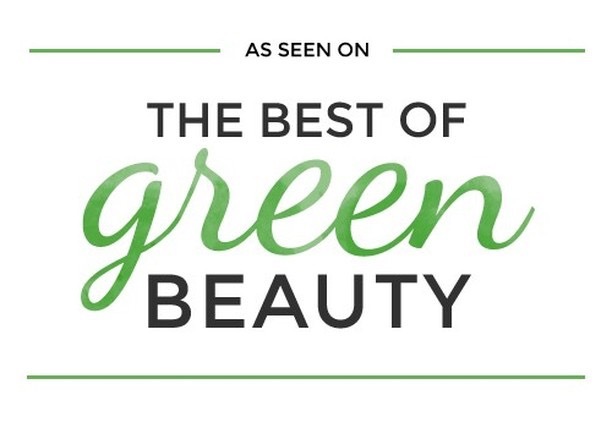 It’s said that they also create the optical illusion of invisible pores, diminished wrinkles and even skin tone. I think it does all of those things but not like an Instagram (or rather Snapchat filter) does. But some of those are extreme, aren't they? I really like the way my skin looks after it but I can’t say I’m madly in love with it. Saying this there wasn’t a day when I didn’t use it and that must mean something. I did notice that with some foundations it really extends their lasting time and sometimes in the evening my skin looks much better than without the primer. 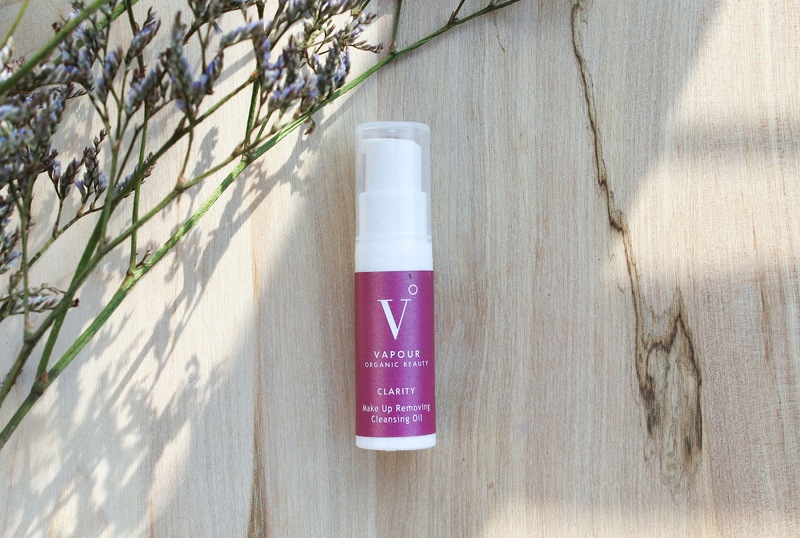 Most of the time I use one pump and I apply it after my daily moisturizer and oil. 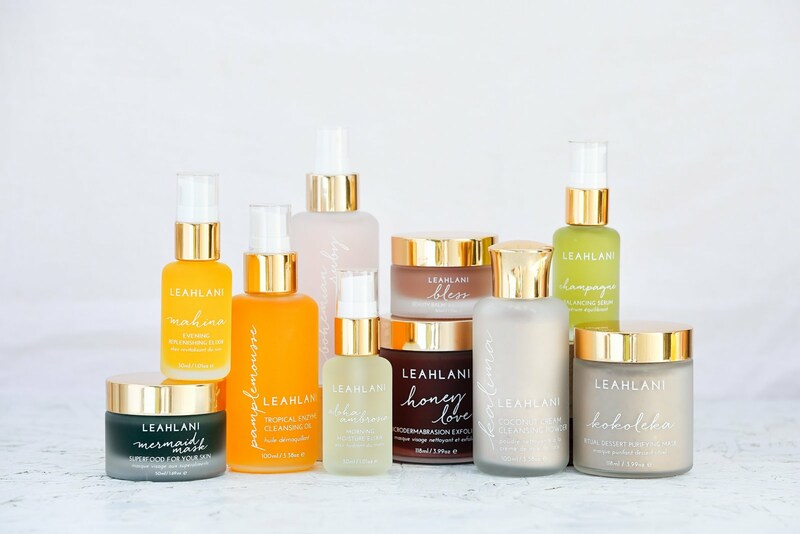 Due to the already applied facial oil, the primer doesn’t sink into the skin quickly but if it is applied directly on cleansed, dry skin, then it’s absorbed immediately. Especially if you have dry skin (on which you can apply two pumps). I blend it using my fingertips and then go in with foundation. I will say that it would be hard to choose a better primer than this is, but I do think that if you have oily skin this wouldn’t be the best choice for you. Even though that lately my skin has been more on the oiler side that hasn’t stopped me from using it. But I’m noticing that my forehead is a bit shinier that I’d like it to be (also on my makeup-free days). In the end the primer doesn’t state it has a mattifying effect so it’s all good. 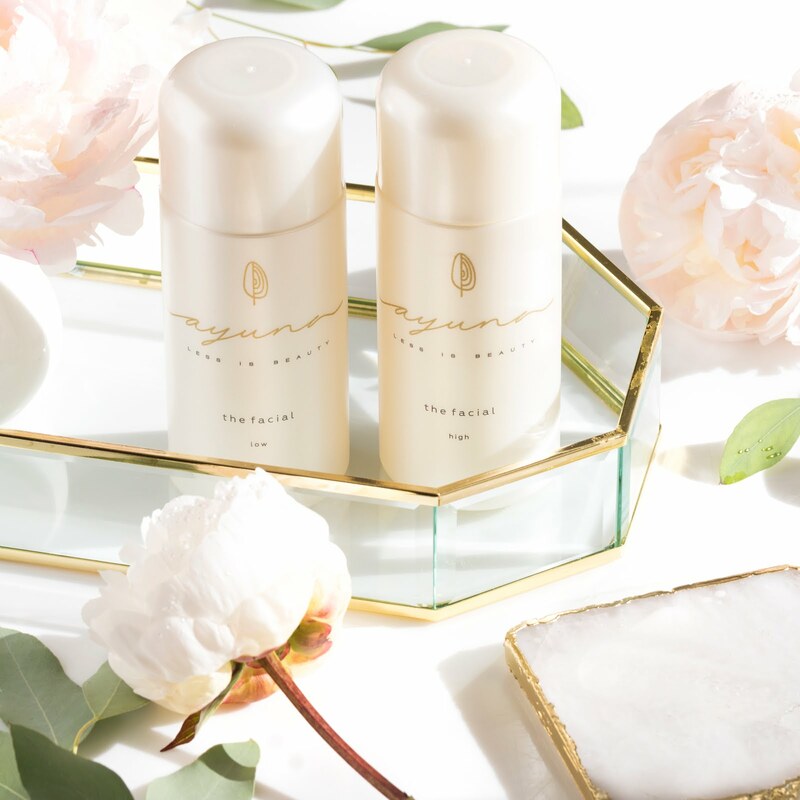 If you want glowing-from-within luminosity then this is the primer for you. 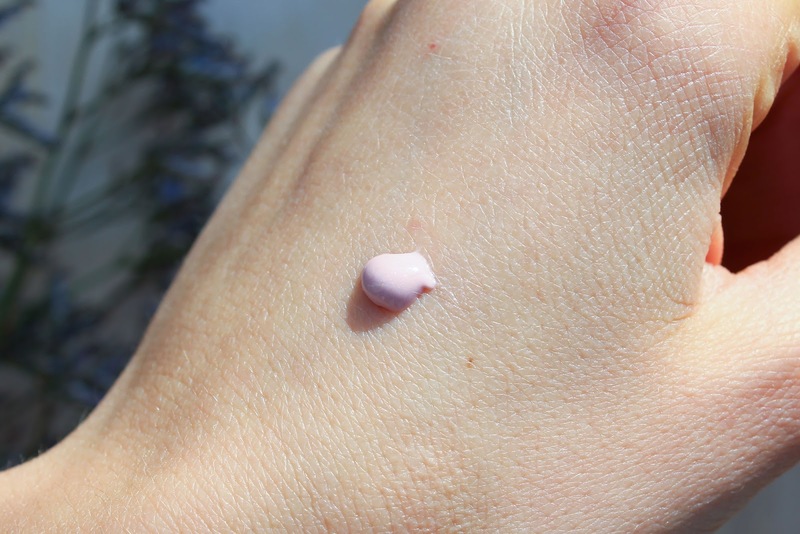 And I think we all pretty much need a radiance booster primer in the upcoming months. Aura Multi Use Radiant Classic Blush in Eros* - ever since the first application, heck, after the first look at the product, I was hooked! They (Beauty Heroes) say – Once you discover the Aura Multi Use you won’t know what to do without it. I couldn’t agree more! I think they picked the perfect shade, a shade that can be worn by pretty much everyone. At first I thought it’s very similar to one of my favourite blushes, the 100% Pure blush in Pretty Naked. It’s not as similar as I thought but equally oh so gorgeous. 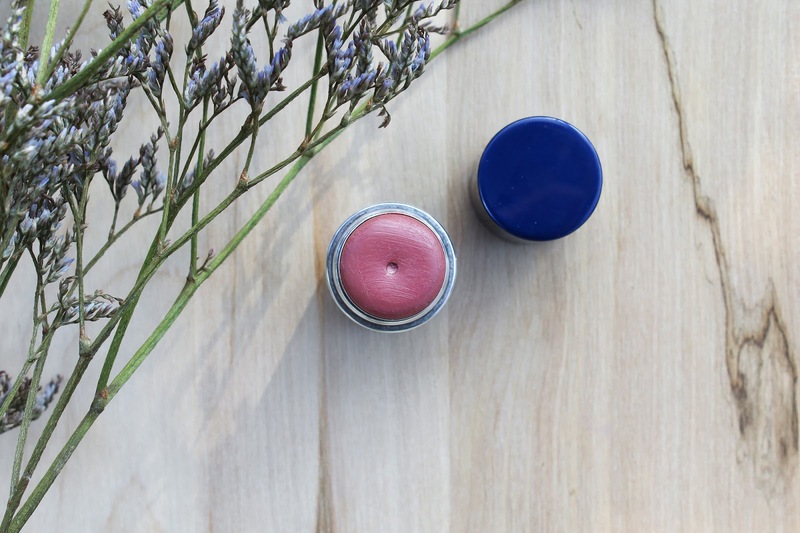 To get straight to the point, this beautiful blush lasts all freakin day on my skin! I apply it at 6 am and it’s still there at 8 pm. Not patchy or anything like that (if I don’t have a nap or accidently wipe some of my face). It brights up my complexion and it's just lovely. Cream blushes are usually applied with fingertips but I prefer to use a brush. I find that it applies more evenly that way. The perfect brush for cream blushes is the Real Techniques Duo-Fiber Contour Brush (I have the white version). Oh how I love thee. Clarity Organic Makeup Remover* - an ultra-pure Certified USDA Organic cleanser than can both instantly dissolve eye makeup and provide an all over facial cleanse. I have to say this cleanser didn’t get as much love as the other two products. It's nice and it did a wonderful job at removing my makeup, even my eye makeup but I don't see myself buying a big bottle of it. But I do feel it would be a very good choice for those with sensitive skin, since it doesn't contain any essential oils. 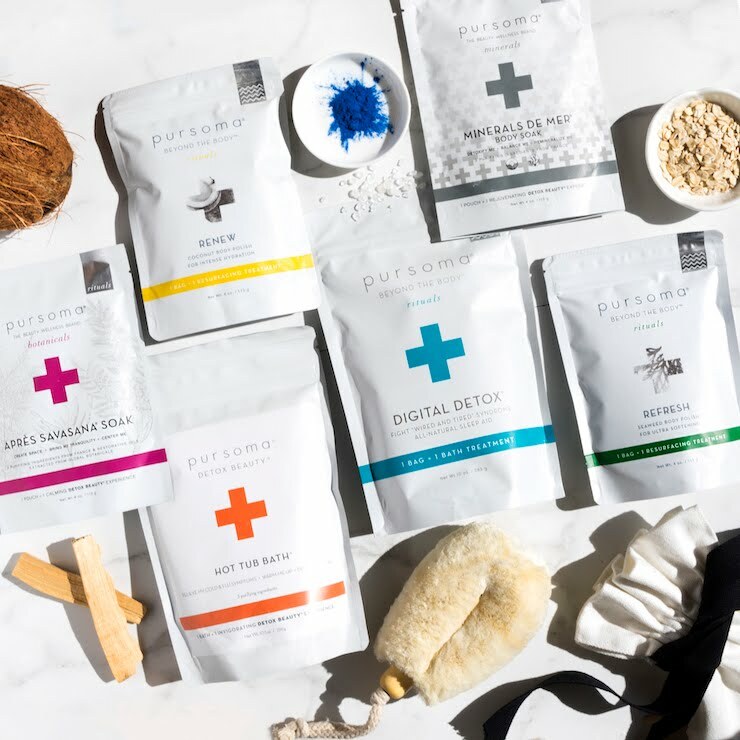 For these three products valued at $101 you will pay $45 or less if you are a Beauty Heroes subscriber (less than $40). 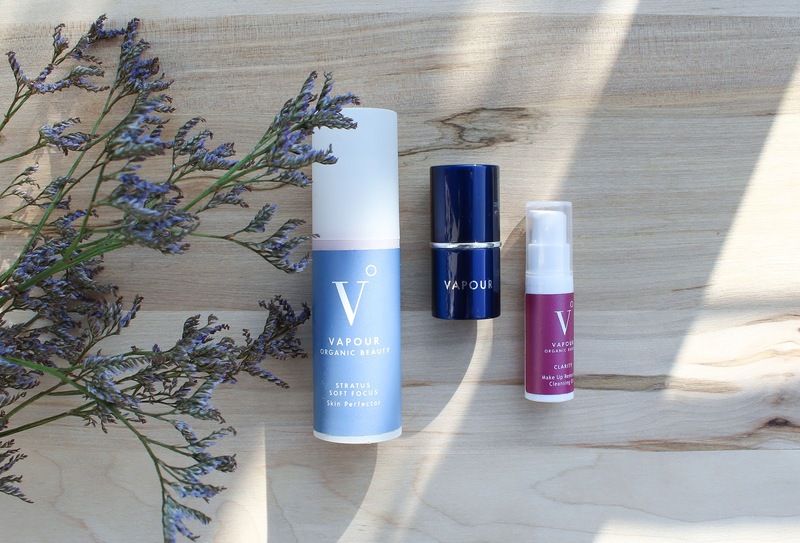 Have you tried Vapour products? What do you think about them?